Photo provided by Booth Landing Camping & Cottages. Would you like to experience a trip this summer where your day is filled with choosing any summer activity possible? 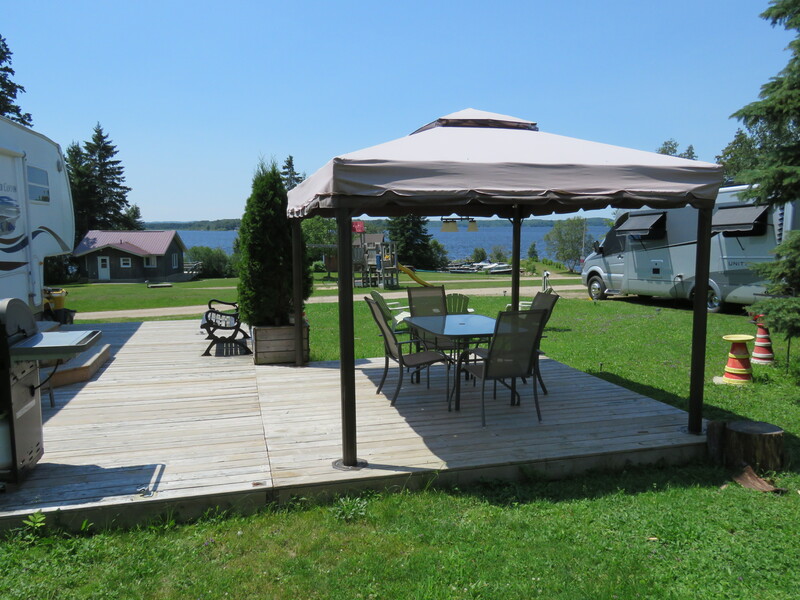 Look no further–Booth Landing Camping & Cottages on the exquisite Wasi Lake is waiting for you! 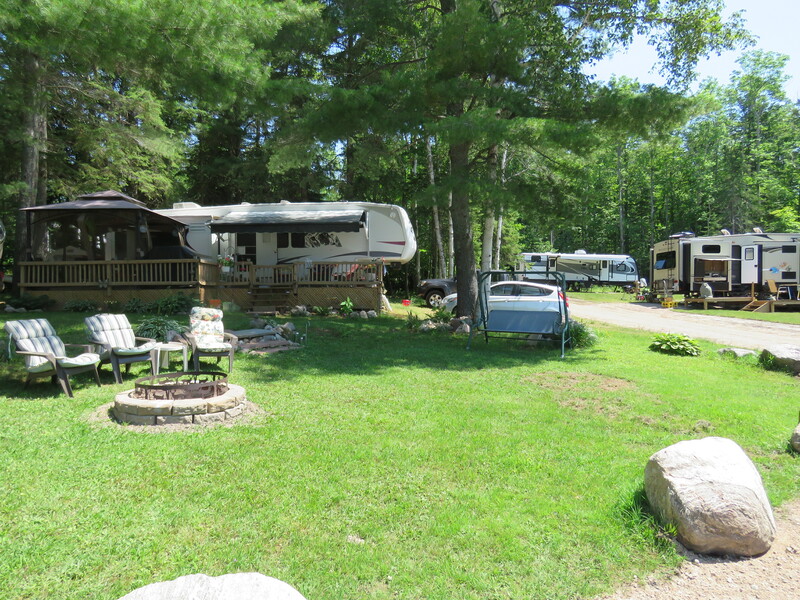 Their pristine fishery, ATV trail access, hiking trails, nearby Clear Springs Golf and Country Club, beach volleyball courts, and spacious campsites are sure to please every person in your party. Quite often a weekend just isn’t long enough, and there’s a good chance you’ll want to to extend your stay or book again in the near future. I know I look forward to each time I get to visit! 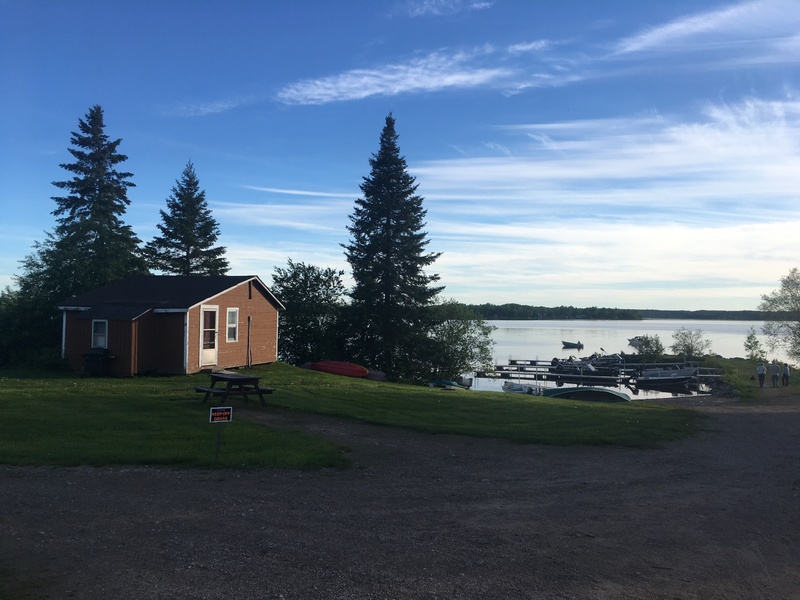 Upon arrival at Booth Landing, located just 30 km southeast of North Bay, the gravel road lined with the forested trail system leads you to a view of the lake and an unforgettable adventure. Cindy will be waiting for your arrival in the office, and can provide you with any knowledge or information you might need to make your stay more enjoyable. Once you make yourself at home at one of the tent/trailer sites or cabins, the peaceful yet busy atmosphere will take over. Relaxation is close behind! Photos provided by Booth Landing Campground & Cottages. If you’re looking for a family getaway and vacation, then your search is over. 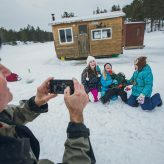 The fishing opportunities and ATV trails are a great way to get your family outdoors, but Booth Landing itself is host to many activities the whole family will enjoy. The hiking trails on the property take you around the entire park and into the forest where you can explore the natural surroundings. Deer are often spotted in and around the park, which may be the highlight of your trip. A sandy beach provides excellent swimming for families, as you can wade out to a depth that is comfortable for all members in your family. A park facility with swings and jungle gym keep children busy and filled with laughter and excitement at all times of day. Booth Landing has every angle covered to keep you and your family busy. Author Mathew Koprash shows off a Lake Wasi walleye. Personally, the first thing that I do when I get to Booth Landing is launch my boat and make the tough decision between the walleye or bass who call Wasi Lake home. The rocky shorelines, islands, points, shoals, and weedy bays are all areas where these fish reside. 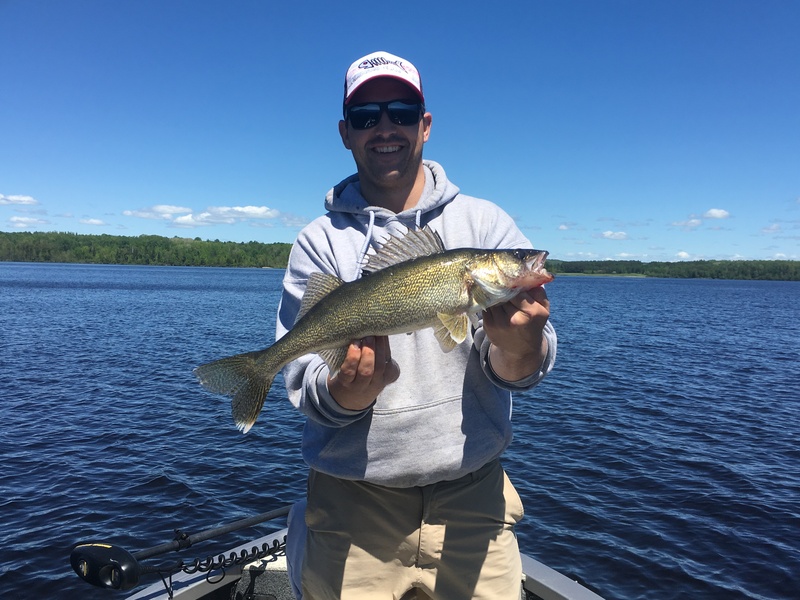 The walleye bite is hot in the spring, and stays steady all year long whether they relate to the deeper rock structure or the weeds. If you put in the time and try different areas you’re sure to find some keepers ready to bite. Author Mathew Koprash shows off a Lake Wasi bass! 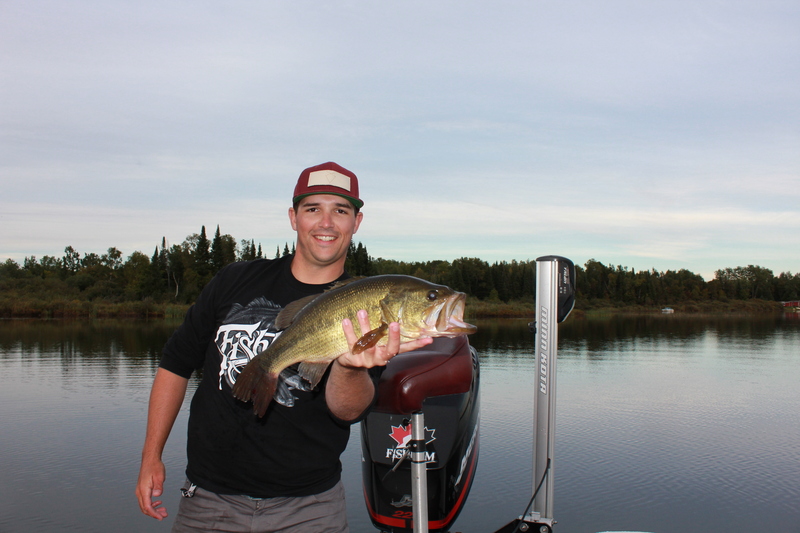 The local bass population provides an awesome fight and can be found in very similar areas to the walleye, so a multi-species day is in the cards for any guest testing their luck on the water. Be sure to check the regulations as Wasi Lake has a great system for keeping their fishery a healthy one! 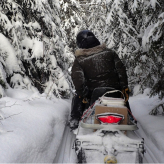 The ATV trails are just as exciting and a ride can last a few hours up to an entire day. 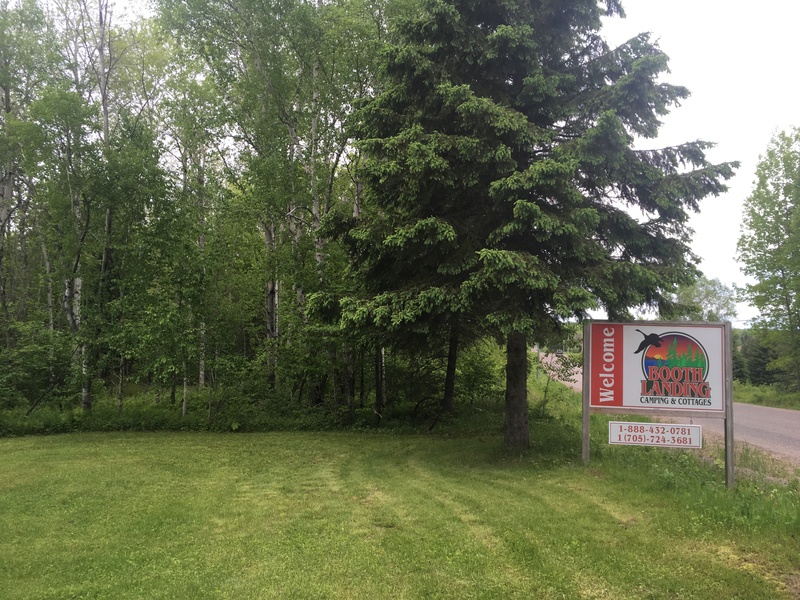 The various trails travelling through Chisholm and Boulter Townships connect with the historic Algonquin rail bed, and take you past an endless amount of lakes, streams, bridges and breathtaking views. These are sure to make every turn an enjoyable one. There are trails for all abilities and for the enthusiasts out there some technical trails are waiting for you to tackle them. Timing your visit in the early spring or late fall is a great time to get your bikes dirty and to conquer some wet and muddy trails! 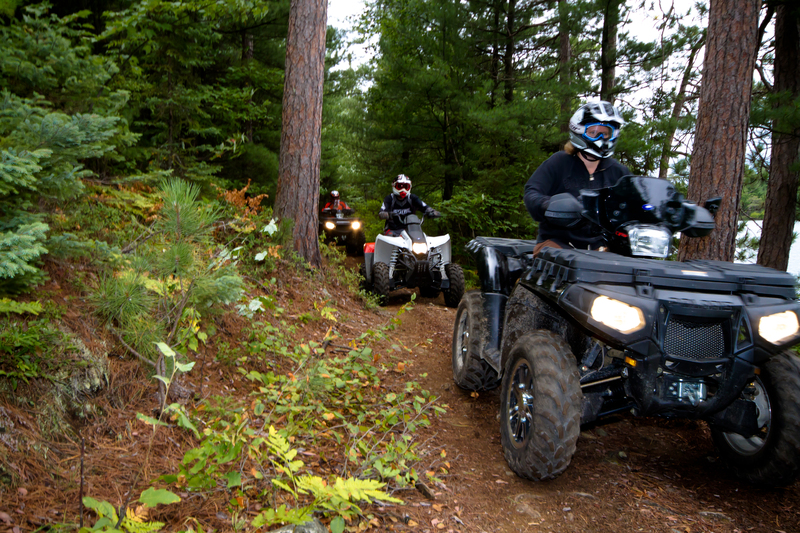 The annual ATV ride and dinner is an event you do not want to miss as the trails are filled with like minded riders and the food is always as rewarding as the trails throughout the day. Put September 23, 2017 in your calendar and book your accommodations now so you don’t miss out. 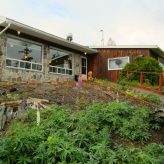 As you’re reading, you may have already forgotten the options provided at Booth Landing Camping & Cottages itself. Well, relaxing at your site is just as good as it sounds – the clean and well-kept green space and seasonal trailers make for a great atmosphere. Booth Landing is a great place for the entire family to visit. You may like it so much that you choose to join the seasonal sites for the entire season! Find your next free weekend and give Cindy a call to book your perfect summer getaway.